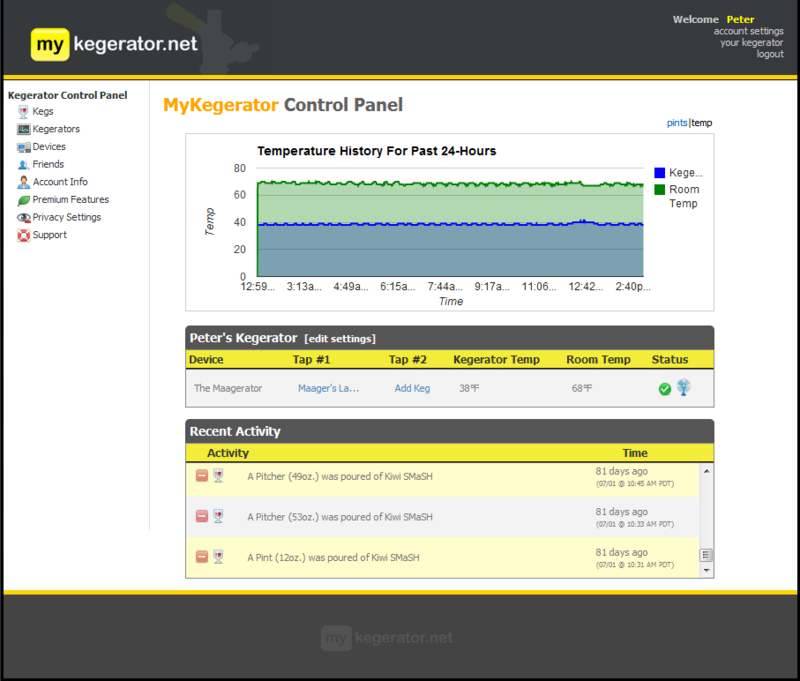 The MyKegerator.net control panel allows you to take complete control over your Kegerator from any internet enabled device. No firewall rules or complicated port forwarding is required, just build the device and go. 100% remote control of your Kegerator. Temperature tracking, monitoring, and control. RFID access control to lock taps. Beer consumption tracking with NSF-approved inline flowmeters. DIY Kits start @ just $99. In addition to your control panel, we'll give your kegerator it's very own URL. Send the link to your friends and they'll be the first ones over once you tap a new keg! Controlling who has access to the beer in your kegerator is difficult. 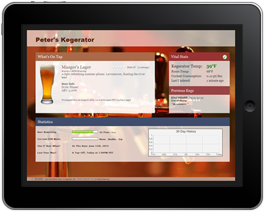 The optional RFID module and inline solenoid valve allow you to control exactly who can drink from your kegerator and how much. 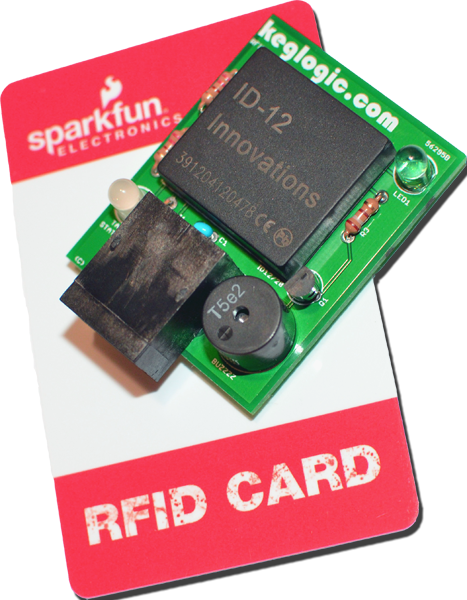 Popular 125kHz frequency card reader. 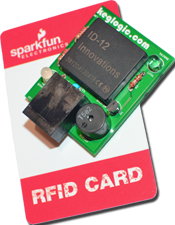 Remote RFID board allows for convenient RFID reader placement away from the main board. Single RJ-45 (ethernet) connection to main board, no separate power adapter needed. Don't need to lock the taps with a solenoid valve, but want to track who is drinking the most beer? No problem the system is modular! All of our kits are easy to assemble with basic soldering skills. A full system takes a novice about 2-3 hours to assemble. 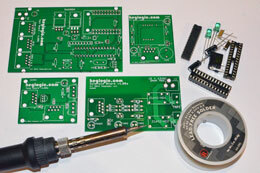 100% "Through Hole" components (the easiest type of components to solder). Completely modular system. Only solder the components you need. The heart of the MyKegerator.net hardware is the Arduino software running on an ATMEGA328 microcontroller. The onboard USBTINY45 provides an easy to use programming interface directly to the ATMEGA328. Open Source MyKegerator.net software library for Arduino. Use our software, develop your own software, or improve ours. Your choice. Easy to upgrade device firmware. 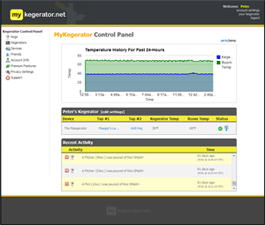 Ability to use your own hardware/software with the MyKegerator.net online API.